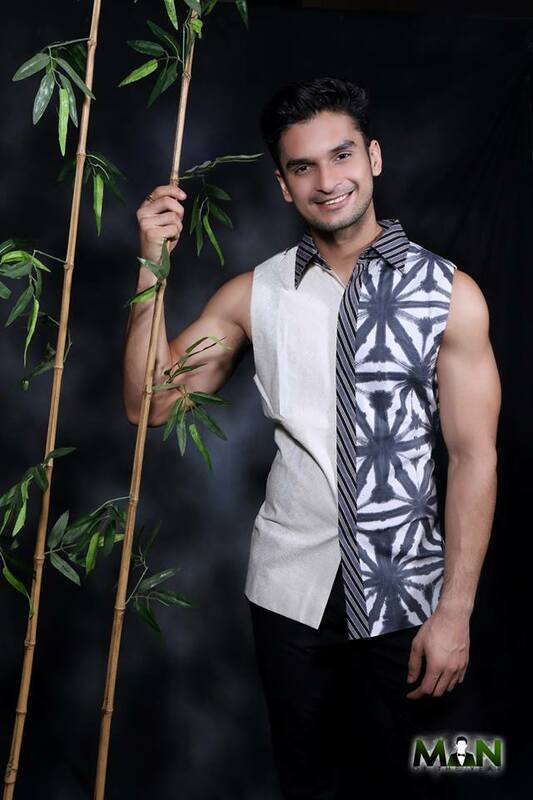 23-year-old HRM student Karan Singhdole from the Philippines is the 1st "Man of the Year' winner! The male pageant was held in Pekanbaru Riau, Indonesia, August 21, 2016. Karan is a professional model and worked for several brands in the Philippines like SM, Globe, Bench, LG and Cosmo. Towering at 6'2" tall, he speaks five languages including Filipino, English, Punjabi, Bengali and Hindi. He was a semi-finalist at Eat Bulaga's "You’re My Foreignoy". Man of the Year pageant is created and owned by Raymond Djambek from Indonesia. The pageant’s theme is to look for a gentleman who embodies : Masterly, Mindful, Manly, Masculine and Modern. For social and volunteery activities, they will be focused on wildlife conservation. This year the winner will spearhead a campaign to - SAVE TURTLE, SAVE ORANGUTAN & LOVELY PANDA. ALSO READ : Miss Philippines Trixia Maraña Wins MISS ASIA 2016!